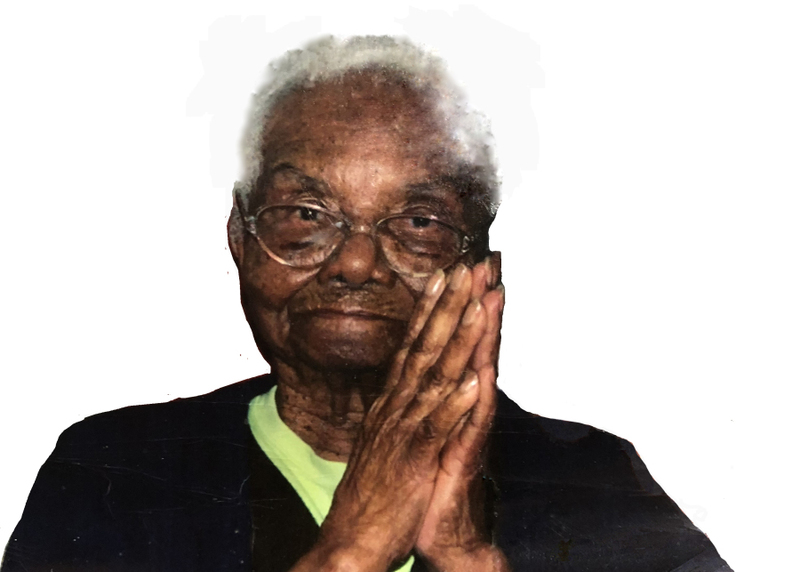 Mrs. Mamie Carter-Nelson 105, of Albany, GA passed away Saturday November 17,2018 at Pruitt Health of Albany, GA. Grave Side Service will take place Saturday November 24,2018 at 1 PM in the Riverside Cemetery, 200 Cotton Ave Albany, GA. Interment will follow after the service. J.L. Litman Memorial Funeral Service in charge of the funeral arrangements.